A Monastery with 4 founding brothers was established on the present site in the early 1950's, on a piece of land donated by Archdeacon Peter Grishaev. A monastic building and the All Saints Church were errected. The late 1950's saw the arrival from China of an enormous wave of refugees, including those in monastic orders. 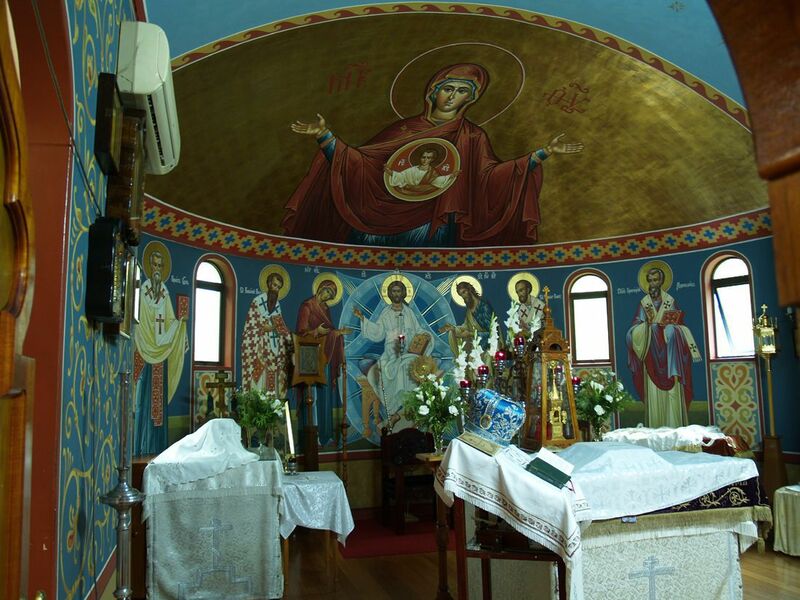 Most of those people, including the elderly nuns, settled in or near a suburb of Sydney named Cabrammatta. The sisters assisted the monks in their daily work at the Monastery, which was then,in the late 1950's, handed over to them, the brothers establishing a skete, with a candle factory and workshop, in honour of St. John the Baptist next door. It seemed that the Convent would die out, but in 1984 a stream of young novices began to join. 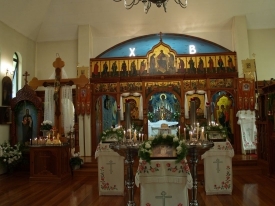 At that time work commenced on a new brick Church in honour of the Kazan Icon of the Holy Theotokos, together with a new building to house the monastic cells. 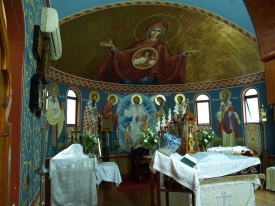 A Russian old-age home and retirement village with a libraray and hall also came into existence along-side the Convent.The Nuns perform their obedience by chanting in Church, working in the garden and kitchen, baking prosphoras for the Liurgy and acclaimed rye bread, sewing and embroidering, making prayer ropes (chetki), greeting cards, decorative eggs, tending to the elderly and those in need. 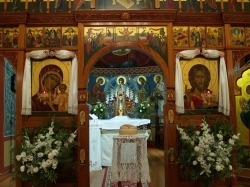 On May 17, 2007 the Russian Orthodox Church Outside of Russia (ROCOR) reunited with the Russian Orthodox Church, Moscow Patriarch. 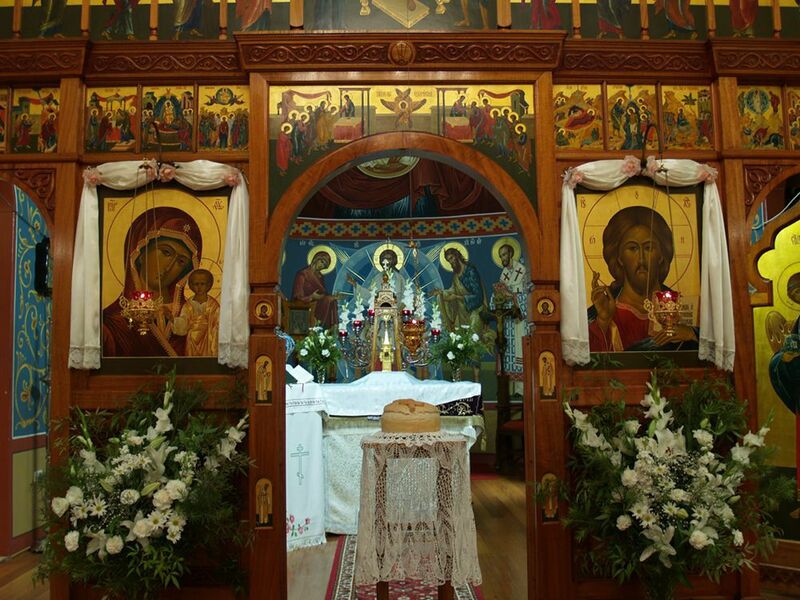 ROCOR is an Independent Metropolitanate of the Russian Orthodox Church. The Patriarch of Moscow is His Holiness CYRIL. The Primate of ROCOR is His Eminence Metropolitan and First Hierarch HILARION. The Kazan Convent is also known as 'New-Shamordino' - one of its founding Sisters, Mother Michaela, was tonsured by Elder Ambrose of Optina. 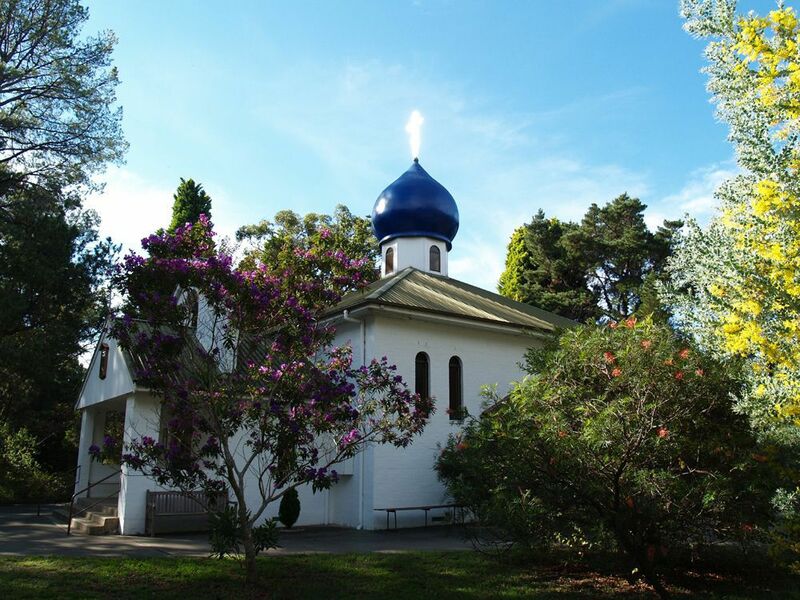 The Convent is readily accessible by train to Campbelltown and then bus to Kentlyn. The current mother Superior is Abbess Maria. The Sisterhood allows pilgrims/visitors/ those wishing to help with work, to stay for up to a 2 week period. Permission is required beforehand, by phoning the Convent on (02) 4625 7054. 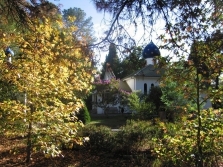 The Convent celebrates its Feastday on 4 November when all are welcome to come to the Liturgy and the subsequent meal. 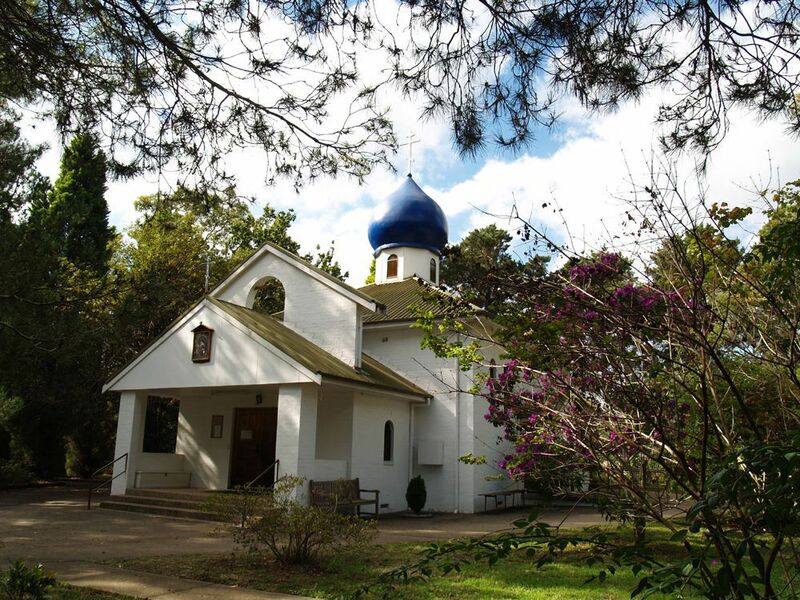 Metropolitan Hilarion presides when in Australia. 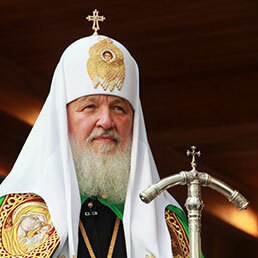 His Holiness Patriarch Kirill of Moscow and All Russia. 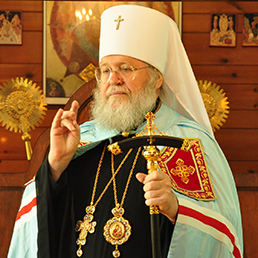 Metropolitan Hilarion of Eastern America and New York and Archbishop of Sydney, Australia & New Zealand. The Most Rev. 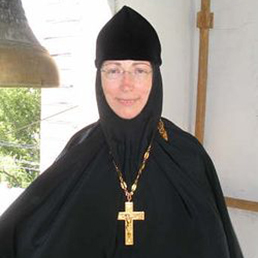 Abbess Maria of Our Lady of Kazan Convent. 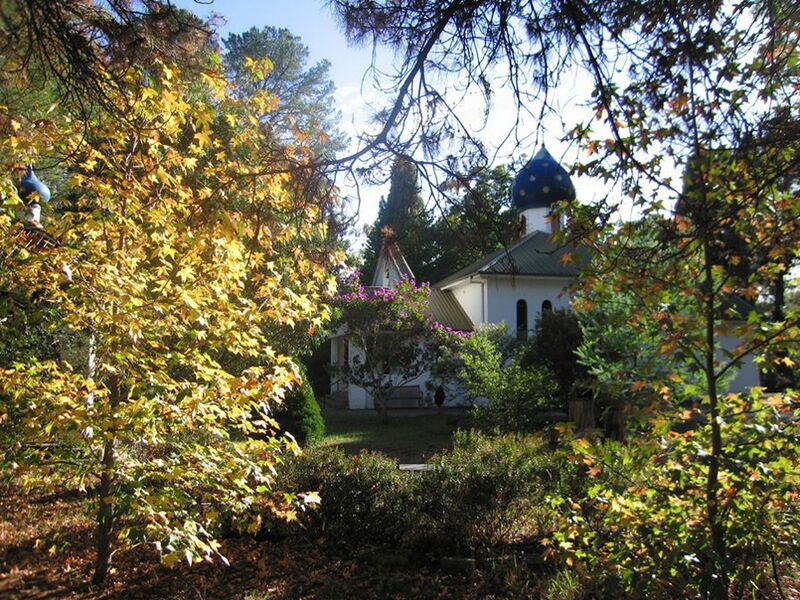 Dear Friends, our Convent needs your support! We will be grateful for any kind of support both moral and material. If you have things that you think might be useful to other people let us know either in person in the Convent or via email. If you want to donate few dollars to the Convent we accept donations via Cheques or Bank transfer to our account: BSB 062 517	ACC 109 535 66. You may leave your suggestion as to where you wish your money to be used. Ads help us pay for hosting. Success! Thank you for your message. We will respond to you within 48 hours. Error! Please verify that you are not a robot. You can reach the monastery by train to Campbeltown station and then take the 883 bus to Kentlyn.